Stay radiant every day without damaging your skin. 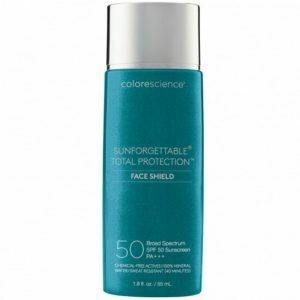 Colorescience Brush-On Sunscreen offers powerful SPF 30 UVA/UVB protection, alone or over makeup. 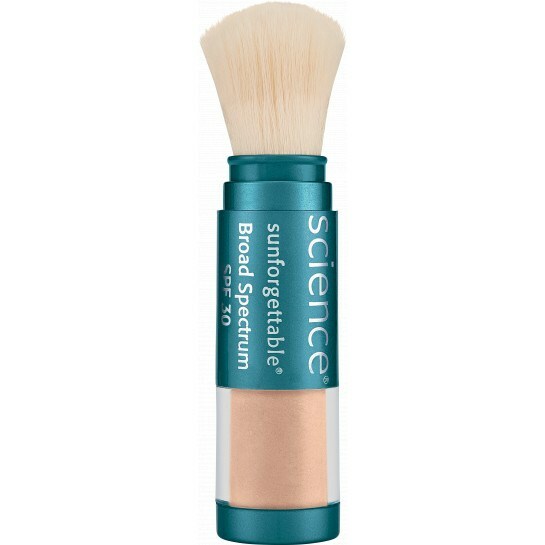 Sheer, natural-looking coverage and SPF in one simple, on-the-go application.